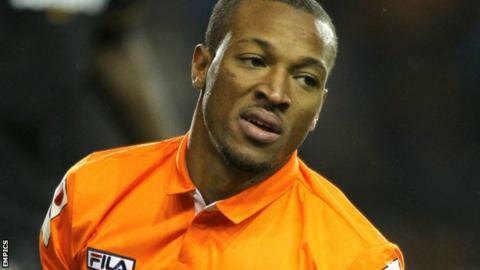 Championship side Birmingham City have signed Bournemouth striker Wes Thomas on loan for the rest of the season. It is the 26-year-old's third loan spell of the campaign, having earlier spent time with League One Portsmouth and second-tier club Blackpool. but revealed Thomas wished to leave the club. A host of Championship sides were reported to be interested in the forward, who has decided to join Blues.